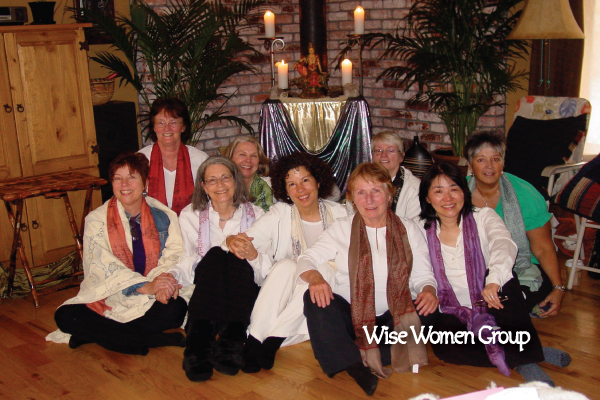 We are a transdenominational spiritual center serving as a Mystery School in all its events and services. 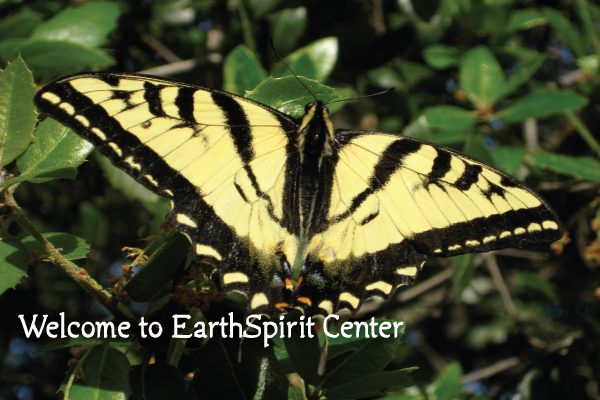 Please see “Our Purpose” and “Events and Services" to read more about what EarthSpirit offers as well as what students have shared about their experiences on our “Voices”page. "Your state of consciousness will determine the outcome of any situation." Brugh Joy, M.D.